Barbizon Midwest Review: $100,000 Scholarship Received! staffs at her high school. 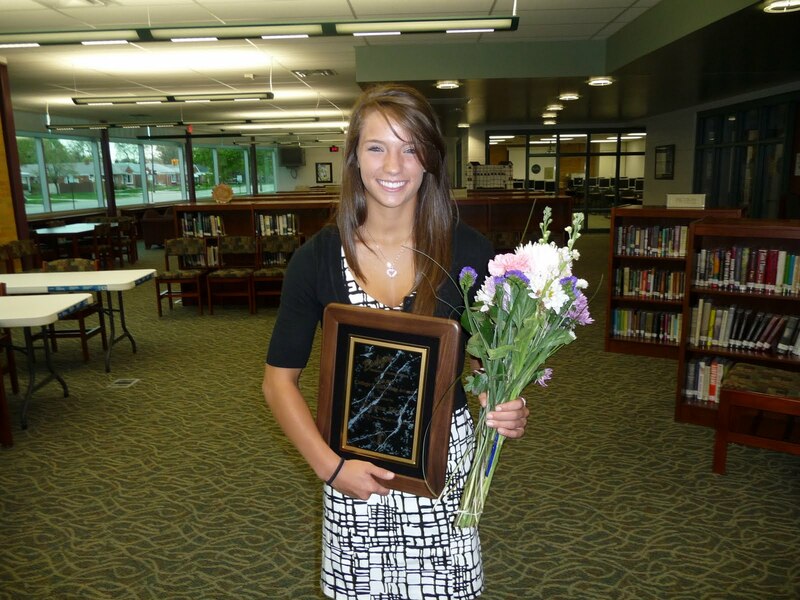 The Allen Park Michigan High School Senior says, " I was so surprised to learn I had won the scholarship. At first I couldn't believe it was true, then after my family and I spoke to Barbizon, I felt so lucky that my name was chosen out of all the entries." 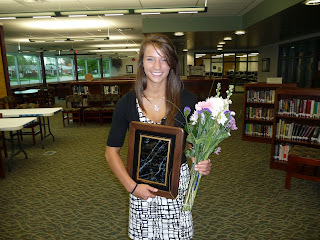 This fall Meghan will attend Michigan State University to study Nursing. Other passions Meghan feels strongly about are issues of self-esteem improvement for young girls and suicide prevention among teens. a goal of helping others.